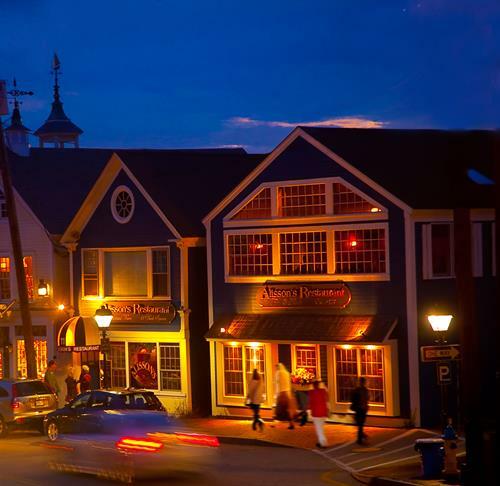 Located in the center of Dock Square, Alisson's has been a Kennebunkport tradition since 1973. Serving Lunch, Dinner & Craft Beer every day, year-round. 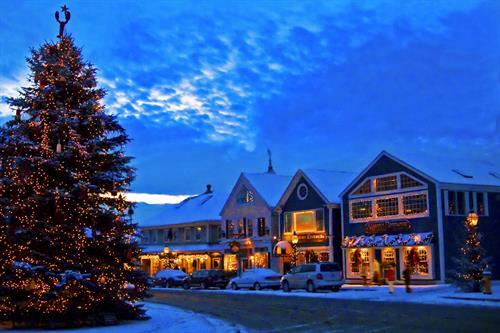 Featuring Award Winning Chowder and Lobster Rolls, Fresh Seafood, Burgers, Pizza, and 22 Maine Craft Beers on Tap. Catch the game on our big screen TV's in the pub while relaxing with your favorite cocktail! **SKIP THE LINES** Use the Yelp Mobile App on your phone to check our live wait times and, if we have a wait, add yourself to the list! We will text you when your table is ready. Find our Tap Beer List (updated daily) on Untappd, Digital Pour, or our website. Locally Owned Independent Restaurant celebrating over 45 years in Dock Square! 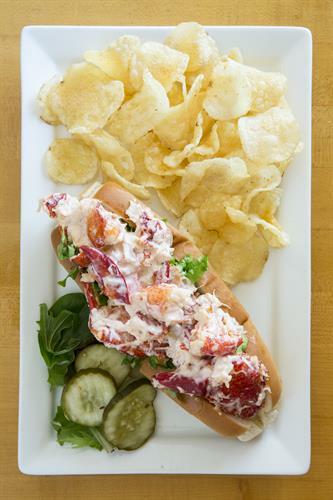 Famous Lobster Roll featured in Food Network Magazine & on Travel Channel's "Food Wars"